Y-3 have been running an advertising campaign in major cities around the world with the tagline “Uniform of the streets since 2003”. That seems rather presumptuous to me, but I can most certainly understand the thinking behind it. 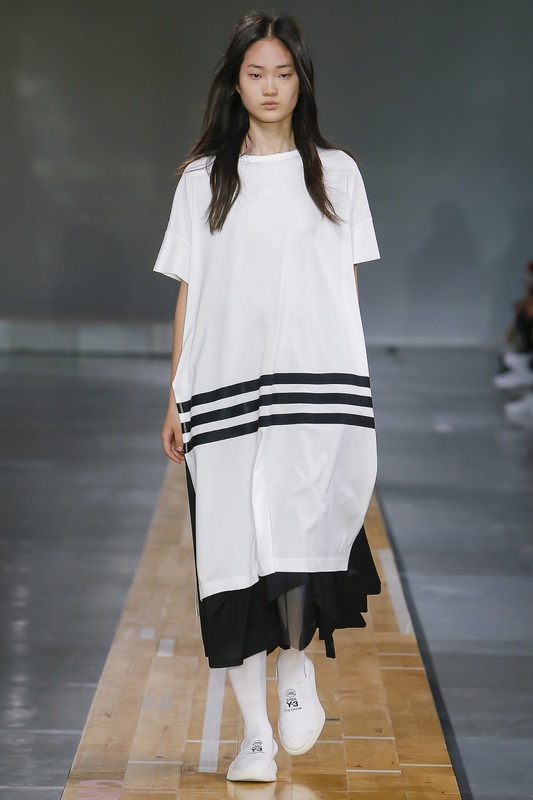 Before the current streetwear trend, before anybody used the ghastly phrase “athleisure”, and before the revival of giant 90s sportswear logos, there was the collaboration between Yohji Yamamoto and Adidas, which sought to provide sportswear for urban living. 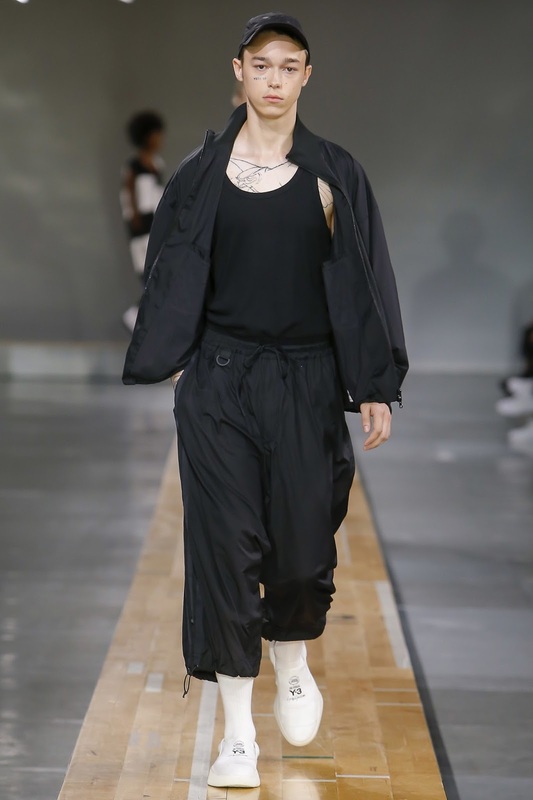 The collaboration has been a solid one, with a dependable output of more basic branded sportswear pieces, suitable for the gym, alongside more directional pieces that make you pay attention to the catwalk shows. 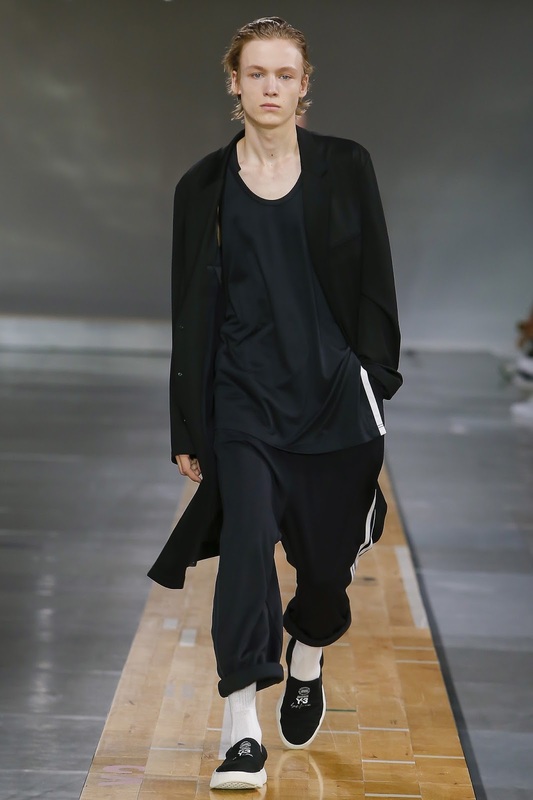 Indeed the most impressive thing about Y-3 to me is how they have been able to carve out a clearly defined and recognisable brand profile and aesthetic. 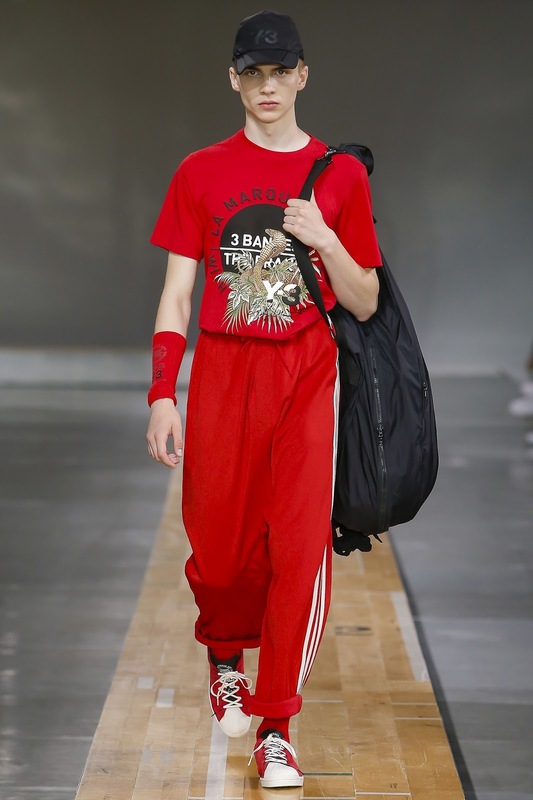 Other fashion designers have collaborated with Adidas since, but they are ordinarily limited to a few sneakers or perhaps updating a pre-existing Adidas tracksuit design. With Y-3, Yohji and Adidas have been able to create something new most seasons, with Yohji's design language translated through Adidas materials and techniques. 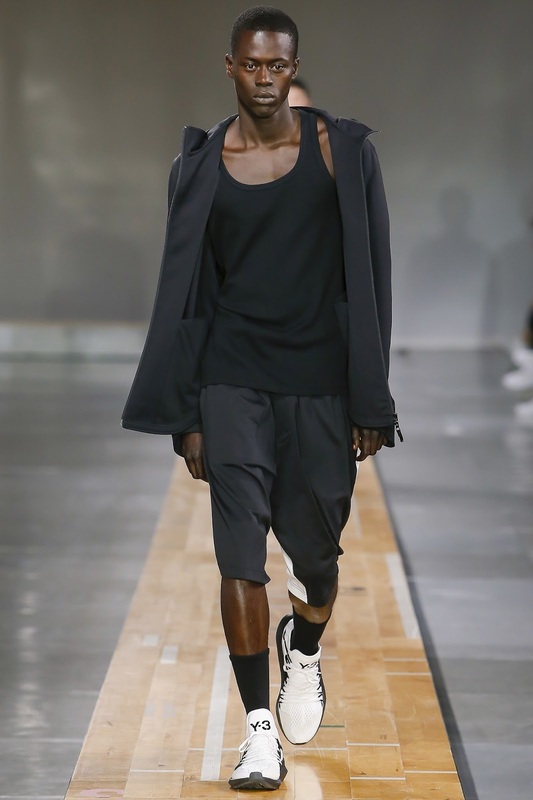 I really do think Y-3 has been getting stronger and stronger over the past few years, because they are willing to take more risks and actually diversify their output. The tailoring in particular is surprisingly striking in its design and a breadth of options is available, allowing you to dress for different occasions aside from actual sporting activities. 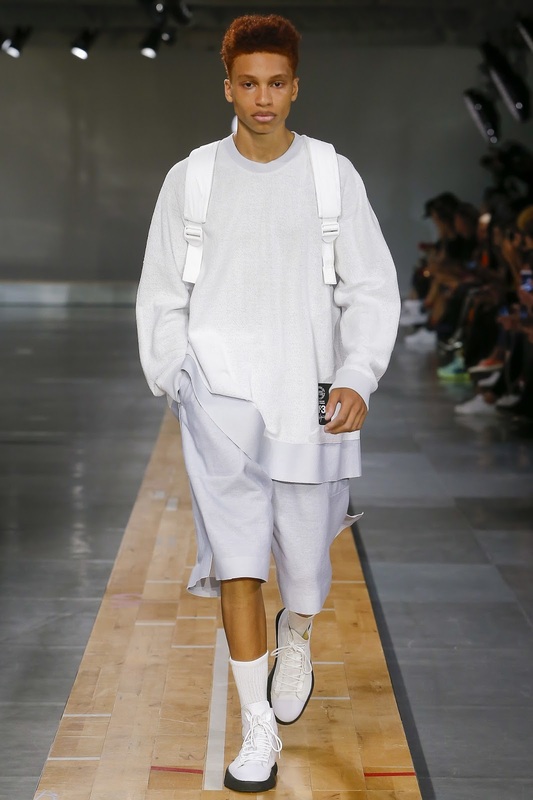 In the past I felt like you often had to wade through a lot of gym fluff and loudly logoed t-shirts and tracksuits to find the more interesting pieces, but thankfully they have come to expand their shows in the past few years, offering far more options to a fashion-conscious crowd who want more than a tracksuit and boxing shoes. 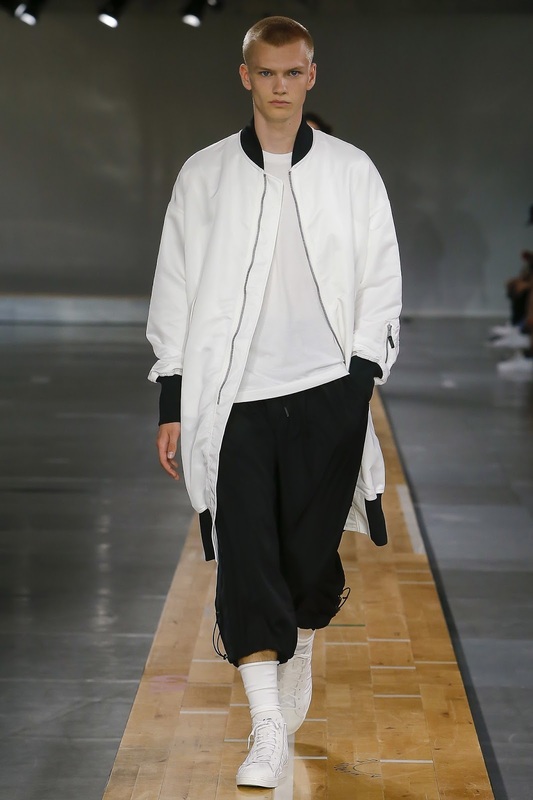 I enjoy the Y-3 shows most seasons and I think this latest Spring/Summer 2018 was a really good collection for them. It was more relaxed and fluid in its design than usual, which I really enjoyed. 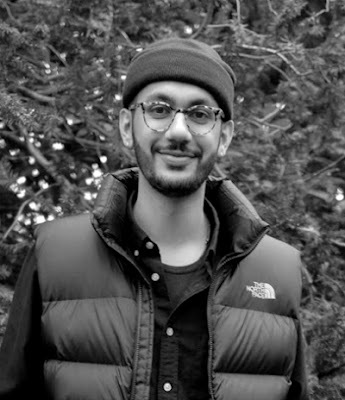 I find that sometimes the overly technical pieces can come off a little too gimmicky, as if they are just trying to show off what they are technologically capable of, but I understand that there is a market for urban techwear. That side of the brand however now appears to have its own offshoot, so that is something those interested can follow. 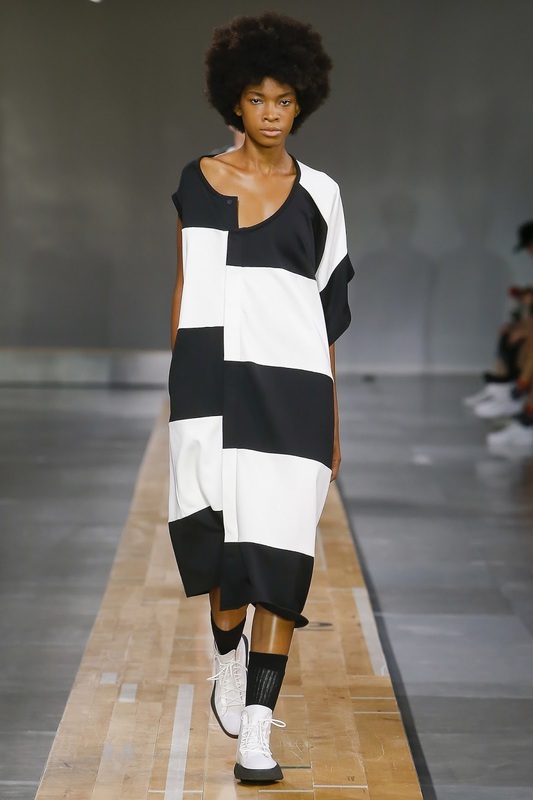 For my part it is the minimally branded pieces and easy tailoring that really catches my eye. 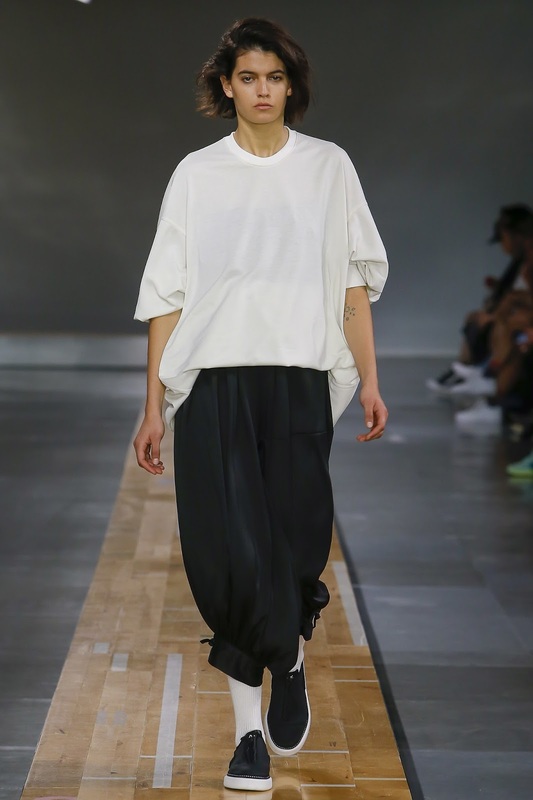 I actually think the womenswear offerings were stronger than those offered for the men this season, but I suppose there is more opportunity to play with different garment types where womenswear is concerned, and so that is perhaps hardly surprising. Oh, and all the slip on sneakers look dope, so I am excited to try them on. 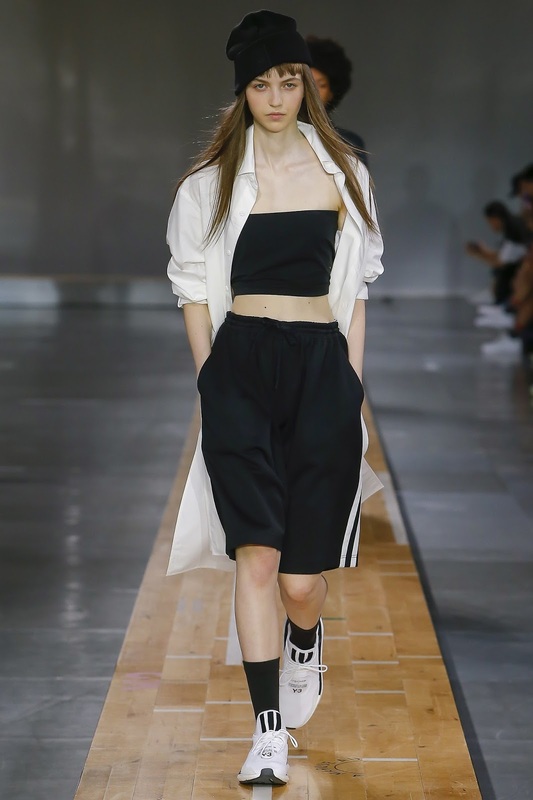 Did you enjoy the Y-3 show, or would you prefer more luxe sportswear?